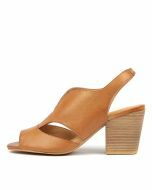 Lend a fashion-forward spin to your seasonal looks with the gorgeous WERNER sandal by Django & Juliette. 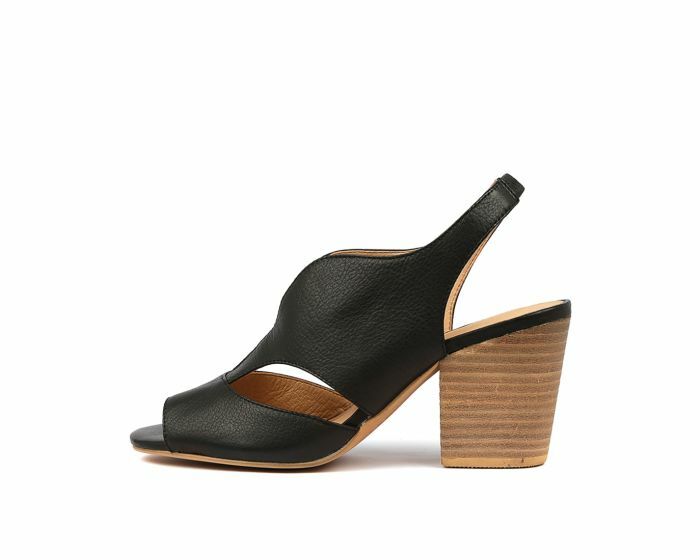 Set upon a chunky block heel, this design is crafted from buttery soft leather, with cutout panels that create a flattering silhouette for your foot. Coming in a number of neutral colours and tones, this versatile style will complement any outfit!